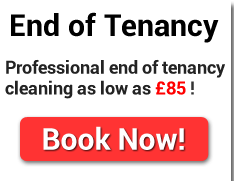 Professional end of tenancy cleaning as low as £79! Professional regular cleaning as low as £12 per hour! 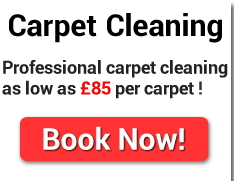 Professional carpet cleaning as low as £35 per carpet! 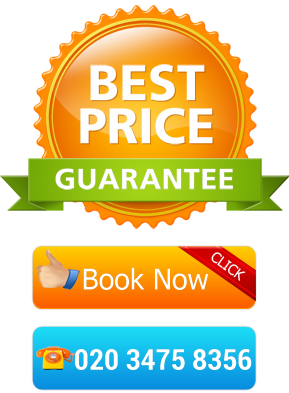 We offer 100% guaranteed end of tenancy cleaning service. Learn more about it or book now. 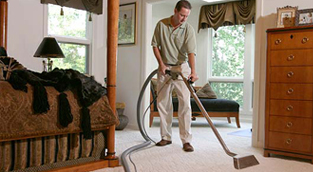 We offer fast and effective carpet cleaning services, including both dry and steam methods. Our professional cleaners are ready to take care of your house and go beyond your expectations. If you feel you need to have a domestic cleaner assigned to your home, you will not regret hiring one of our employees. With our help your sofa, armchair or recliner will be like new in no time. We supply our workers with the best cleaning technology and chemical agents. HireHouseCleaner is a London based company that is an expert in providing house cleaning services. We have been specializing in the field for the last 5 years and have teams of professional cleaners with vast experience and drive to deliver a high standard service. You helped me a lot and you did a brilliant job. Thanks to you me and my landlord are so happy. I have received my full deposit back and this is thanks to you. We have availability to cover all London areas on any day of the week (weekends inclusive). The services that we offer range from quick one offs to complete and full end of tenancies. All of our teams are fully equipped. The detergents we use are manufactured by the leading brands on the cleaning services market and can promise our customers brilliant results. Depending on our customers’ preferences the cleaners can cover all types of cleaning tasks including deep cleaning from top to bottom, or basic things like – ironing, arranging your wardrobes, etc. Our employees are open and friendly, with positive attitude and willingness to help. 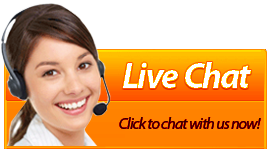 Our call centre operators provide first class customer support and can answer all of your questions. Even if you’re not sure which type of cleaning will best suit your needs, our representatives will guide you through all services and help you choose the best option. Call our helpline to connect to our offices and get immediate quotes for free, or request a quote on our website and we will get in touch with you within a few seconds. For more information about the company policy please visit our terms and conditions page. Our customers' details are strictly confidential and will not be used for any marketing purposes or provided to third parties. I just wanted to let you know how happy I am with the service you’ve just provided. Do you need a professional one off or a regular cleaning for your home in North London? If yes, HireHouseCleaner.co.uk can help you with all domestic cleaning tasks. 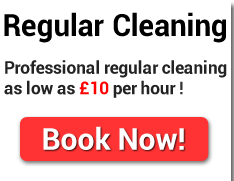 We employ one of the best local cleaners in London and our prices are the most competitive in your area. Our house cleaning services in North West London come in tailor-made bundles so that we can meet our customers’ expectations and budget. Thus they are affordable by people from ranging social backgrounds. Our expert cleaners in SW London are people with years of experience in this field. We can offer you top quality service at the best price. The domestic cleaning services we offer in West London are consistent and highly customizable. 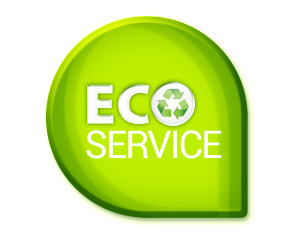 We have an ongoing policy that our customers' health comes first, thus we submit to cleaning practices that are deemed environmentally friendly. Hire House Cleaner Ltd is your reliable partner when it comes to professional one off and regular cleaning services in London and Greater London. Contact us on 020 3475 8356 or directly via our on-line form.